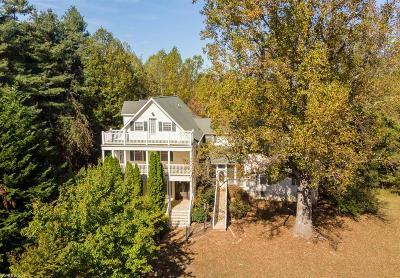 Here is your chance to own and operate a bed and breakfast in the Blue Ridge Mountains of Floyd County, Virginia. 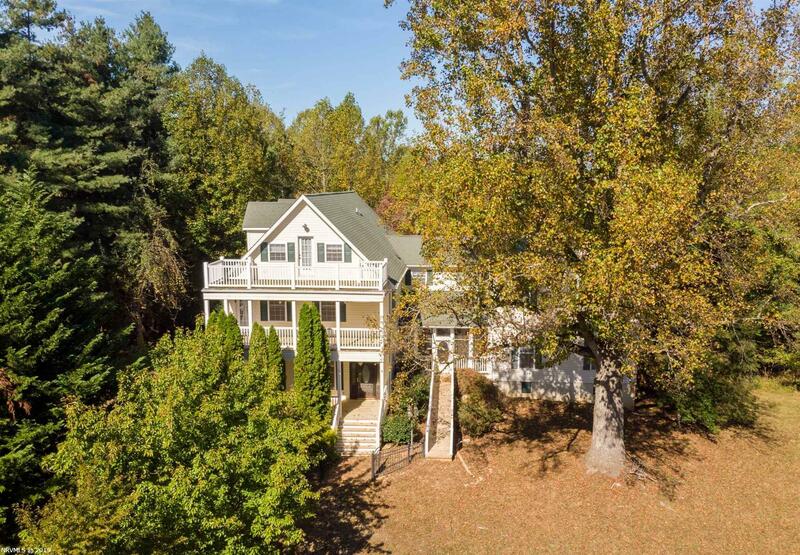 New listing in Floyd County with 12.87 acres and 2 ponds, 7 bedrooms and 6 baths, chef's kitchen, multiple living areas, decks and porches for gathering and lounging. Third floor would be a great guest or owners suite with private kitchen, bath and deck. Mud room with laundry, additional laundry area in bonus room on second floor above the two car attached garage. Additional 16 acres with metal building also available.